I feel enough time has passed to determine what kind of quality Calibre have released with their F-14 models. Not to mention a glimpse at the other toolings they have lined up. 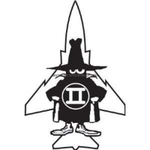 HM and CW we all know and have seen their Tomcats released since Calibre first put their F-14 model onto the market. I've included also JC Wings as we've seen their Tomcat and a few comments have been made. Some of it seems to be quite positive. 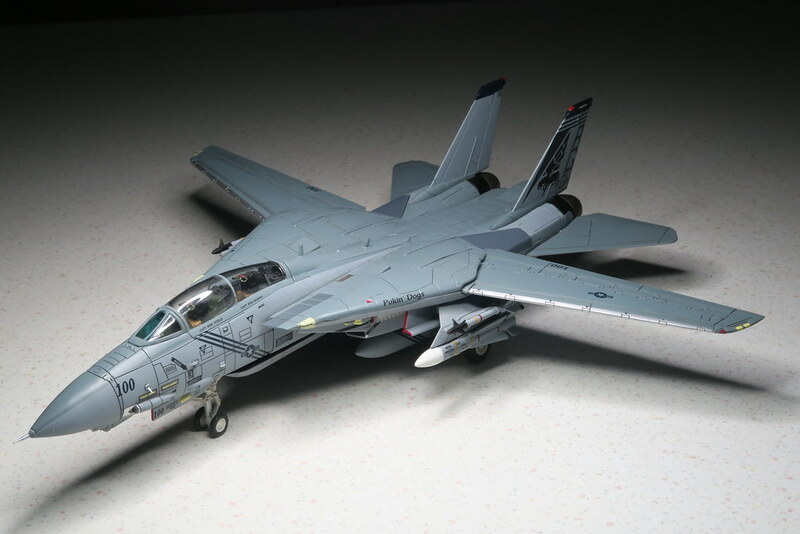 While I understand the praise for the CalWings, and I do like their Tomcat (especially once they switch to brass pitots instead of the current soft plastic ones), my favorite is JC Wings', simply because I like their "house style" of subtle panel lines which to me are far more realistic than the other manus. There's no category for none of the above in case the collector is voting for that because they are not a fan of Tomcats. However, if there is another brand currently releasing Tomcat models and you'll rather buy them than the 4... then by all means post the name of it - Easy Model for instance. Short answer is whoever produces a scheme i want first. I would like to vote for my avatar. I've done a 180 on Calibre Wings, having initially said that I would stick to HM and CW for my F-14 purchases. 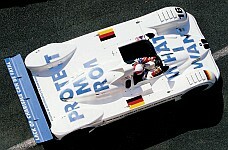 In time I've come to agree with what others were saying regarding the canopy/windshield. For a while I tried to persuade myself that it wasn't a big enough issue to switch manufacturers over, but in the end concluded that it was. I don't think the Calibre Wings model is perfect - I still don't like the wing angle, and the stand will remain in it's box along with most of the accessories. But going forward I will be collecting their F-14s exclusively and selling my HM and CW models. I only had four so it wasn't a major life decision, if I'd have had 50 then it might have been a different story. I buy what catches my eye and when I see stuff at a decent price, always hard to turn down a bargain after all. No F-14 Cat currently available is purfect, but each of us can see pluses and minuses in those available and as long as you're happy with your choice that's all that really counts. I'm impressed to see what Noel is doing with his range and applaud him and may well add one or ten at some point in the future, never say never after all and always great to see new Squadron's being released. I still stand by the position of more choice the better for us collectors, long may it last. I still enjoy my CW F-14s. I finally unboxed my VF-213 release and that is a real looker of an aircraft. Although I am not a Tomcat collector, I generally find that the livery is far more important to me than who made the model. 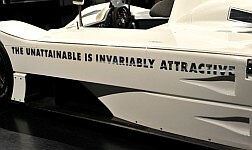 As long as it’s reasonably accurate, I’m far less loyal to manufacturers than I am to liveries I want in my collection. If I may ask, is there a particular reason why you wouldn't collect any Tomcat models? For me, any aircraft I'm a fan I would have a model even going to the extent of building a kit if no diecast version exists. Valid question. Ultimately, for me it all comes down to space. I have to limit my collection criteria and I’m generally pretty bad at that. But I have so far managed to limit my military collection to 1/72 Canadian subjects ONLY. But I have often been very tempted by SR-71s, F-14s, Century Series fighters, Vietnam subjects, etc. Once I open that door, I will literally need a new house. My airliner collection was specific to airliners I had either worked on or flown on board (US, Canadian, international - doesn’t matter), and to northern Canadian releases (Yukon/NWT specifically). That collection did open up to airliners from all over Canada, and now I am finding that there are far too many to collect them all. So there you have it. I mustent give into Tomcat temptation! 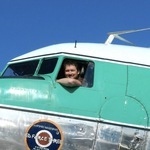 I do have fond memories of watching them at the Abbotsford Airshow as a kid though. Personally i have Dragon, Witty Wings & Century Wings in my collection so far. I will also get a HM and Calibre if i can find one i like at a reasonable price. models, if I were incline to do so. collectors the ability to afford purchasing more, if not all of the CalW releases. 24.00 USD per model - and therefore getting a better looking F-14 Tomcat. my book, Calibre Wings are Tops!" Brand means not. More interested in new liveries than the same old thing. To me none of these F-14s are worth the going price - but that’s true with pretty much all diecast models today - not just Tomcats. I’ve been priced right outta the game. My preference these days lean towards Calibre Wings. 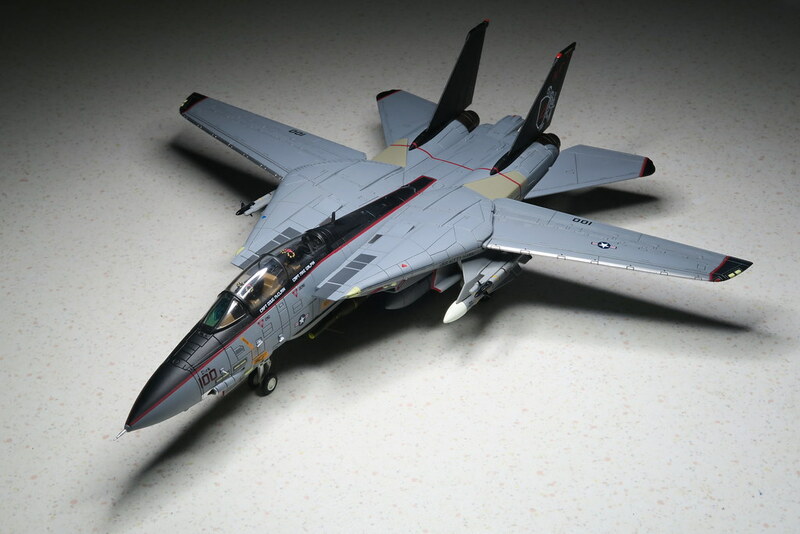 So long as the quality does not drop and they continue to release Tomcats with liveries that I want, my Tomcat collection going forward will likely be centered on Calibre. That doesn't mean I won't buy a Witty, Century, or HM Tomcat on occasion. 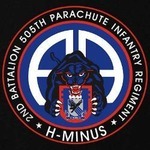 If an appealing livery shows up, I would consider buying a Witty, Century, or HM Tomcat. It's just that buying them might be of lower priority than a Calibre Tomcat. Not a Tomcat fan, bought a Century Wings because I felt "I had to have a Tomcat" but subsequently I sold it. If and when I will feel compelled again, I will get a Calibre Wings, but it has to be a B/D with a livery I like. I won't be getting any more Tomcats, but Calibre Wings are the best in my opinion, albeit that I only own Century Wings or Calibre Wings F-14's. I know a lot of people like the F-14 and there is a lot of debate about shapes, features and dare I say it, gun vents when it comes to the diecast versions, but the main reason for me is because Calibre Wings is the whole package, in that I love the model, but I also really like all the other bits that come with it...basically, I know they are expensive, but I also think they are exceptional. 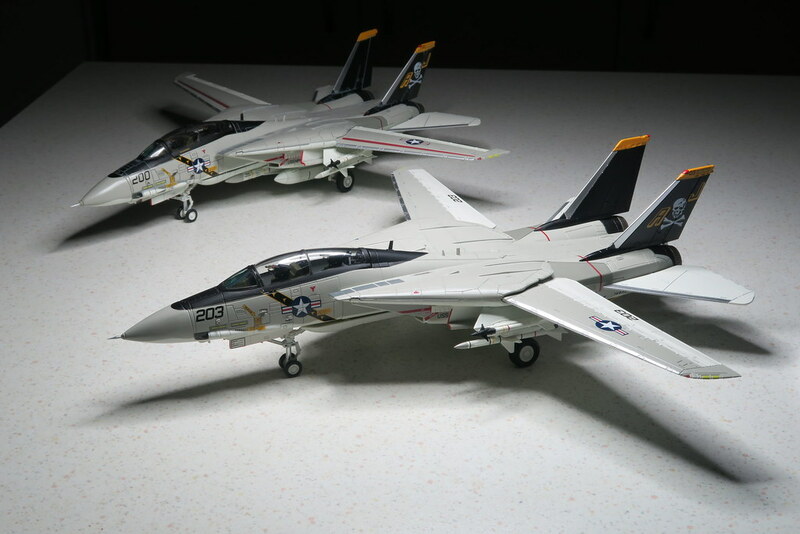 It's good seeing collectors are still willing to consider more than one brand for the F-14. Surprise for me I think is CW receiving that many votes. Should that truly reflect the market of collectors then potentially CW can survive with Calibre on the scene. Interesting also to see the comments about scheme selection and that may well be the key to competing in the F-14 sector. Whoever releases the most appealing scheme first gets to grab the sales? Of course that leaves the scenario of how many collectors would replace their HM/CW model if Calibre released the same scheme at a later date. Alas for me and CW, I have gone off their qc. I do like their early releases and think they're mighty fine models Unfortunately their last JR anniversary models should have had top notch quality doesn't and I've called it a day on that. with tons of releases an no attempt to correct the pylons to mention only one mishap. I didn't vote, I don't think any of them are very good. I had to have an early "A", which only Calibre have made an honest stab at. I'd like a late "B" or a "D", and I'll take whomever comes along first with a scheme I like. Preferably not Calibre, I'd like to display a counterbalancing set of defects.